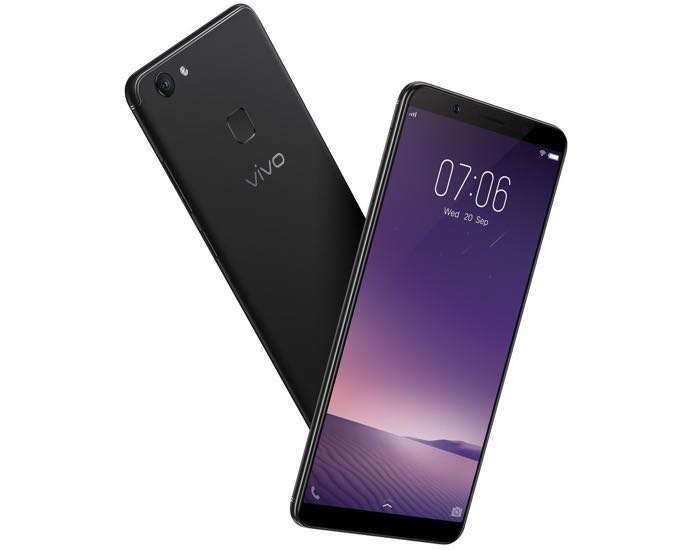 Vivo has launched its latest smartphone in India the Vivo V7+and the handset comes with a 5.99 inch Full View display with a resolution of 1280 x 720 pixels. The Vivo V7+ is equipped with a Qualcomm Snapdragon 450 processor and it comes with 4GB of RAM, there is also 64GB of storage included. Other specifications on the Vivo V7+ include a 3225 mAh battery and a front and rear facing camera. One the front of the handset there is a 24 megapixel camera for Selfies and on the back of the device there is a 16 megapixel camera for photos and videos. The device comes with a new facial recognition feature called Face Access and the handset also features a fingerprint sensor and Android 7.1 Nougat. The handset will go on sale later this month in India.